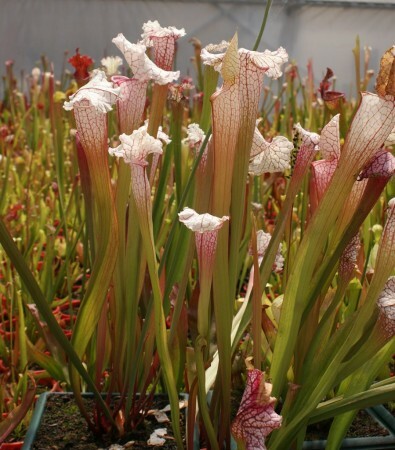 The show and plant sale will be held on the 1st and 2nd December at Collectors Corner Nursery at the Gardenworld complex, Springvale Rd in Braeside.The Victorian Carnivorous Plant Society annual show will be the last show for 2018 and it is well worth waiting for. Free entry. Lots of unusual plants for sale.